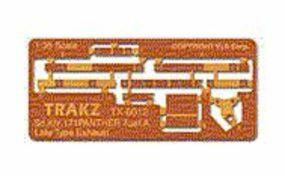 Shop online for 5 trakz plastic models at discounts up to 46%. 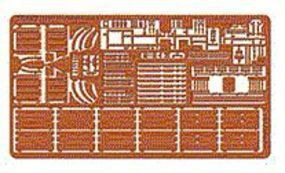 This is the 1/35 Scale Panther Ausf A Conversion Set (Photo-Etched) (D) by Trakz Armor Products. 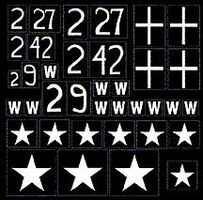 This is the 1/35 Scale LVT2 Vinyl Stencil/Mask Markings by Trakz Armor Products. This is the 1/35 Scale Panther Ausf A Late Type Exhausts (Resin & Photo-Etched) (D) by Trakz Armor Products. 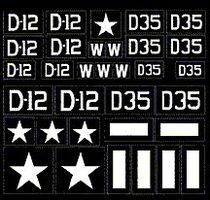 This is the 1/35 Scale LVTA4/A5 Vinyl Stencil/Mask Markings (D) by Trakz Armor Products. 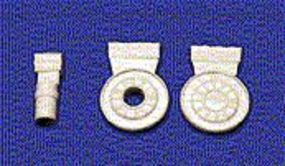 This is the 1/35 Scale KVI/KVII Road Wheels Set #3 by Trakz Armor Products.